The Best Way To Repair Fence Posts! Fence posts are one part of a fence that will most likely to need be repaired at some point during its service life. Repairs to fence posts are also the most challenging fence repair jobs. Unless posts are put in the right way, the fences they support may begin to experience problems like leaning, loosening and sagging. 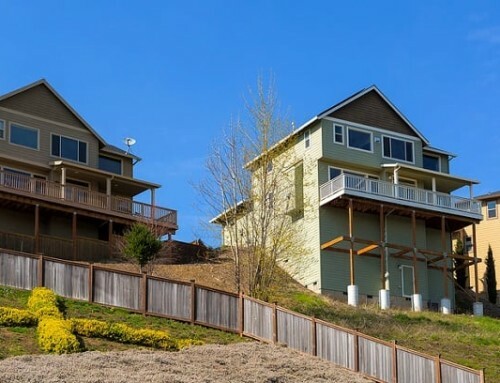 Fence posts may also begin to rot over time, endangering entire sections of the fences when they do. When fence repair to alleviate these problems becomes necessary, be sure that fence posts are properly repaired. Repairing Rotting Fence Posts - When posts show signs of decay, but actually replacing the post would be extremely challenging or even damage fences, it is sometimes possible to repair the post. There are two ways this can be accomplished, depending upon whether the rotting post is set into a concrete footing or not. If this is the case, digging behind the post to open up a new hole behind the current footer, filling with a few inches of gravel, then putting the new post into the new hole may work. Fence rails should be moved to the new post and the person doing the repair must ensure the post is plumb. More gravel should be added to the hole to make it more secure, and then the supporting post should be bolted to the existing post using carriage bolts. The hole must be filled with concrete to build a new footer around the support post and then backfilled as necessary once the concrete is set. Replacing Rotting Fence Posts - Although the above suggestion works well in many cases, the best fence repair for rotting fence posts involves removing the damaged post completely and replacing it with a new post. This requires digging out old footers and pouring new ones; but it is the preferred, and most secure way of setting fence posts. Fence boards or rails should be removed prior to digging out the damaged post, but they should be replaced once the new post is set in the hole and used to help tighten and plumb the post. Once boards or rails are reattached, the footer can be poured and the hole backfilled once the concrete is set. The footing is the main part of what holds fence posts up, enabling them to support entire fences. When footings break beneath the ground, or posts set straight into the ground become loose, the integrity of the entire fence could be at stake. 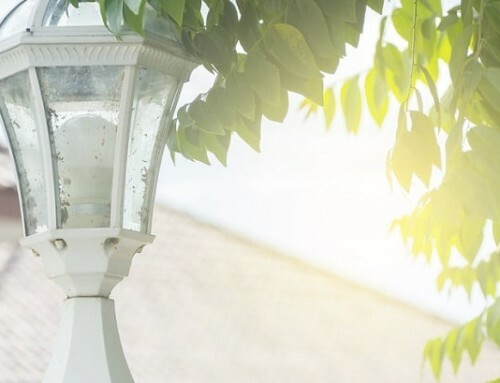 The best way to securely remedy this problem is by removing loose posts, cleaning the post holes out, then pouring new footers and replacing posts. If the problem is less severe and only involves loosening of the footer in the ground, fence repair can sometimes be accomplished by adding more fill to the posthole to shore it up. Gravel is recommended, putting in as much as it takes to fill the extra space to tighten up the post. The main goal in either case is to ensure that posts are set tightly into the posthole, and that they do not move or lean. The strength of all fences lies within its fence posts. When posts become damaged, or loosen in the ground, fence repair is necessary to preserve the entire fence line. Always repair or replace a fence post the correct way to reduce chances of continued problems that could cause further damage to the fence. 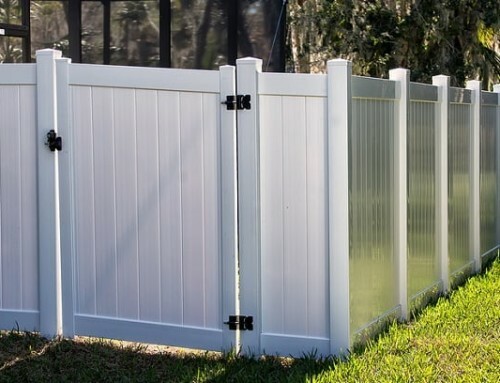 Fence repair on fence posts can be difficult to do; therefore, it is recommended that homeowners who notice damaged posts or leaning fences call a professional fence company to help out! Need Fence Repair Done In College Station Texas? Turn To College Station Fencing - The Fence Experts! The Do's and Don'ts of Cleaning Wood Fences! 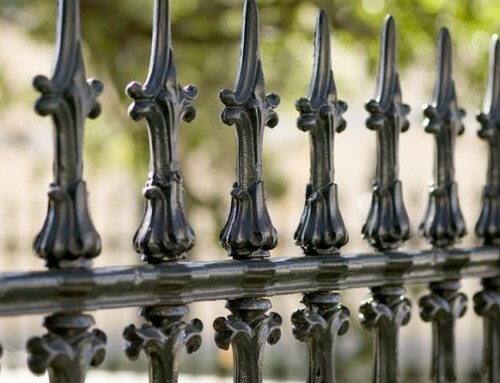 Iron Fence Repair - Learn How It Is Done! 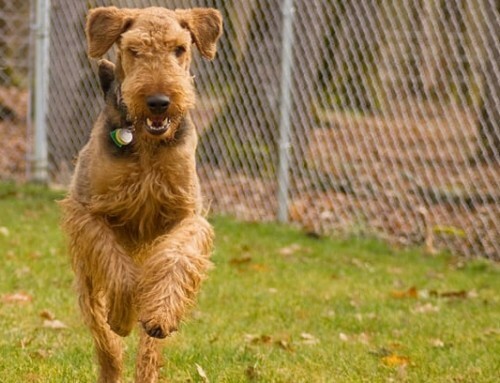 Don't Make These Common Fence Mistakes!